Great job Alana and Kristen! 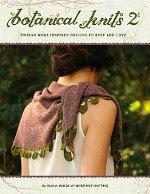 I'm excited to see the new collection when you and Hannah are finished. The pattern is one of my faves of the book! I love the fact your Coastal knit is so popular that you are making a kids version too! I think it will look amazing. That is super cute and I love the mini version as well! Both are so beautiful! 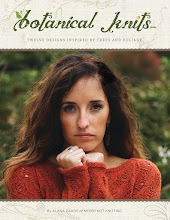 I have the book and I would love to knit it in the near future! Thanks for sharing these beautiful FOs! Great job Kristen! And thanks for sharing Alana. Such beautiful work that I am inspired! 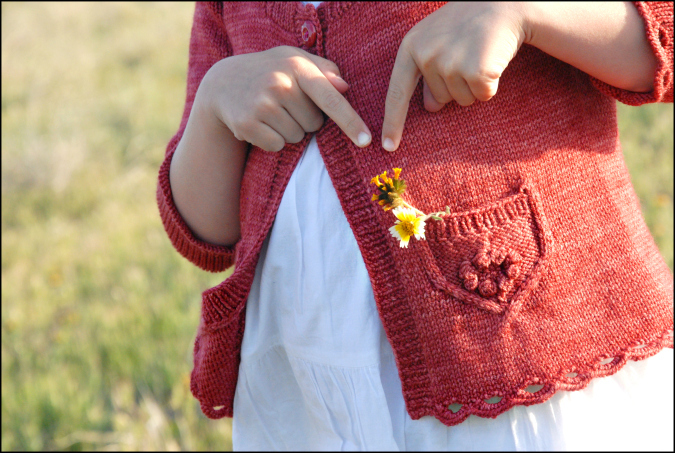 These cardigans are beautiful! 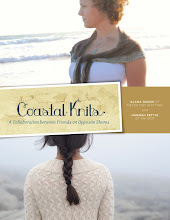 I just wanted to post and say I am excited about a Wee Coastal Knits!! 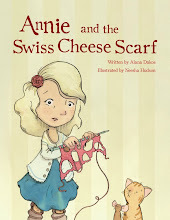 I am always looking for child knits. How long before I can get my hands on the tiny version??? It's adorable! The color is perfect and I love the details. wow!! The fit is perfect! !